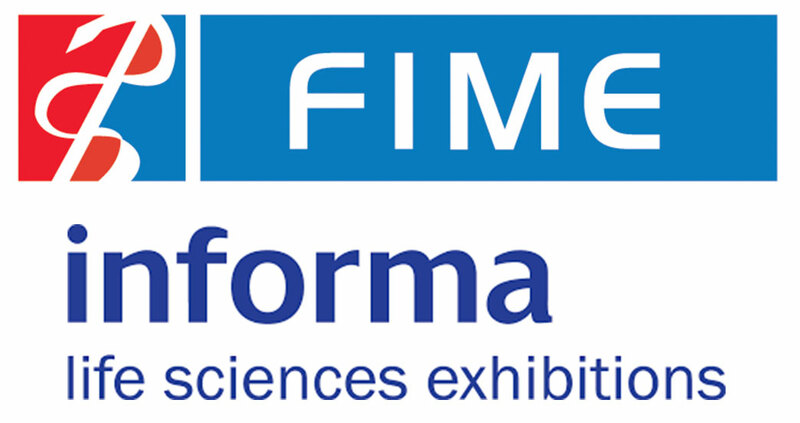 Informa Life Sciences Exhibitions has announced the educational agenda for the 28th FIME Exhibition & Congress taking place July 17-19 at the Orange County Convention Centre in Orlando, Florida. 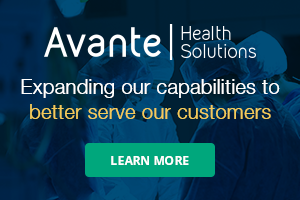 Visitors to FIME 2018 will be able to attend a series of insightful accredited conferences that will focus on infection control, digital health care and health care supply chain and procurement, whilst the trade seminar will discuss investment opportunities in North America, as well as provide market insights, trade prospects and regulatory affairs for market entry to the U.S., Latin America, China, Asia, APAC and Europe. One of the key themes discussed at this year’s meeting will be patient safety and quality control; in particular, the fresh perspectives on health care imperatives relating to infection prevention, infectious diseases, public health and health care epidemiology. Chairing the Patient Safety & Quality Congress for 2018 is Kelly Pyrek, editor in chief of Infection Control Today Magazine from Phoenix, Arizona, alongside activity director Anthony Warmuth, who is the Enterprise Quality Administrator at Cleveland Clinic in Cleveland, Ohio. The free-to-attend Medical Devices International Trade Seminar will take the approach of exploring opportunities in an evolving market. Delegates will get the chance to understand the trends in the U.S. health devices market, capture new markets by understanding the global opportunities available and review trade regulations in emerging markets, among other new trends. This year, FIME is co-located with MEDLAB Americas, a dedicated area for medical laboratories, and together the trade show will attract more than 1,200 medical device manufactures from 42 countries and will welcome more than 24,200 health care trade professionals looking to source products and medical services from across the continent. To register and secure your pass to attend, visit www.fimeshow.com.